It created a central government and cooperation amongst the states. Began a national currency system. 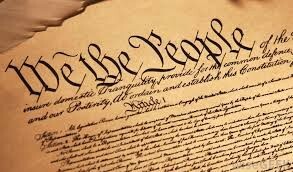 Formed a national Legislative branch of government.The Articles of Confederation were designed with the idea of a weak Central Government giving a majority of the power to the individual States and while in use they did effictivly give a majority of the power to the States. In order to amend or change the Articles, there had to be a unanimous vote of all 13 states. 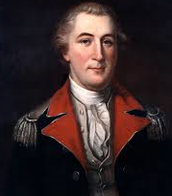 Under the Articles of Confederation the Federal Government had no right to draft soldiers to form an army they had to ask each State to send soldiers and the states had the power to say "No". Which means that if they all say no then no one will be going to fight in these wars. There were no Executive or Judicial branches of government. Each state received one vote so the larger states were upset with their representation. In order to pass a law they had to have 9 out of 13 votes. 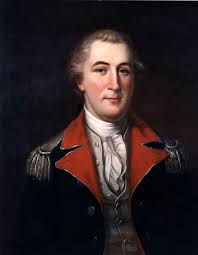 John Hancock's signature was the biggest signature on the Articles of Confederation. He said he wrote his signature so big so that King George could see it without his spectacles on. 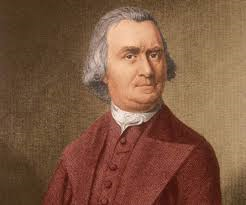 He served as a delegate to the Continental Congress, and he signed the Articles of Confederation while he was in Congress. 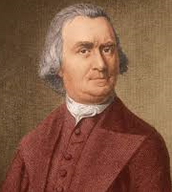 Samuel Adams helped draft the Articles of Confederation. The reason I feel the designers created a government with a weak central government. I think the designers created a government with a weak central government so that it could be easier to run. Everything wouldn't be confused at what the rules are.